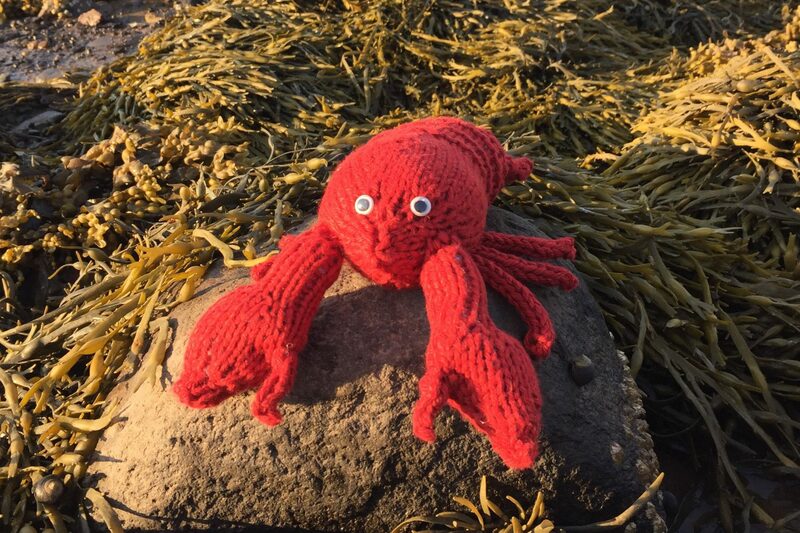 Today is the experimental photography day for Knitting and Crochet Blog Week and there are some really creative photographers out there! While I enjoy clicking photos with my iPhone, I’ve never really played with filters or effects. That’s my “experiment” for today. 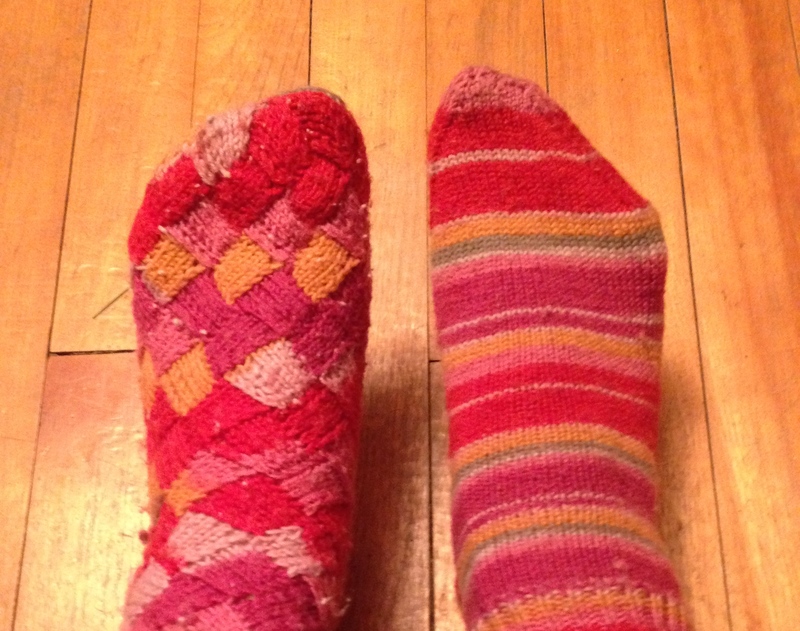 The original photo (same Regia sock yarn; two different patterns). I have a matching pair just like them except with holes. It was interesting to see the different effects; I normally prefer colour photos (especially of bright yarn) but I do love the contrast of the black and white.